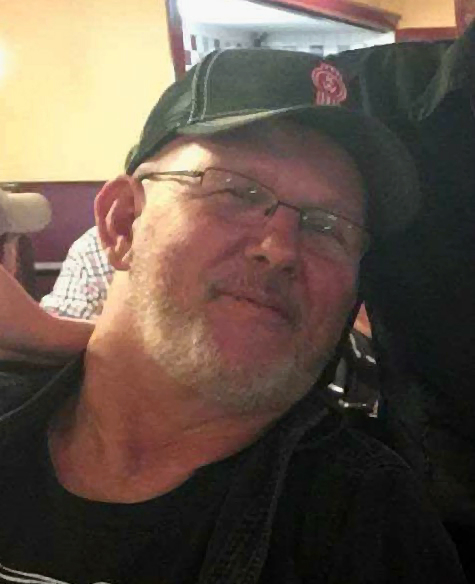 Sylacauga, AL - Funeral service for David Richard Duke, 57, will be Tuesday, September 11, 2018 at 2:00 p.m. in the Radney-Smith Chapel with Rev. Joe Kelley officiating. Burial will be in Marble Valley Cemetery in Marble Valley, AL. Mr. Duke passed away Friday, September 7, 2018 at his residence. He was preceded in death by his mother, Mary Lyle Duke, and father, Kermit Lenzy Duke. He is survived by his four brothers, John Robert (Tama) Duke, Harvey Headley (Rose) Duke, Frank James "Buster" (Janice) Duke, Lester Allen (Karen) Duke; and his sister, Ann Duke (Bill) Harper. Visitation will be Monday, September 10, 2018 from 5:00 p.m. until 8:00 p.m. at Radney-Smith Funeral Home. The family will be accepting flowers or donations can be made to your favorite charity. Pallbearers will be his nephews. Honorary pallbearers will be the employees of Heritage Freight and members of the Alabama Army National Guard.